We need RM30,000 to set up 4 classrooms to give opportunity to reach all the refugee children currently on the waiting list and have the opportunity to open primary school. Click on the donate button to the right and help me raise more than RM1500 and in return, I will Bungee Jump on the 8th December at Sunway Lagoon. Very often people don't realize how vulnerable you are as a refugee. And when children are involved, the picture gets a thousand times sadder. 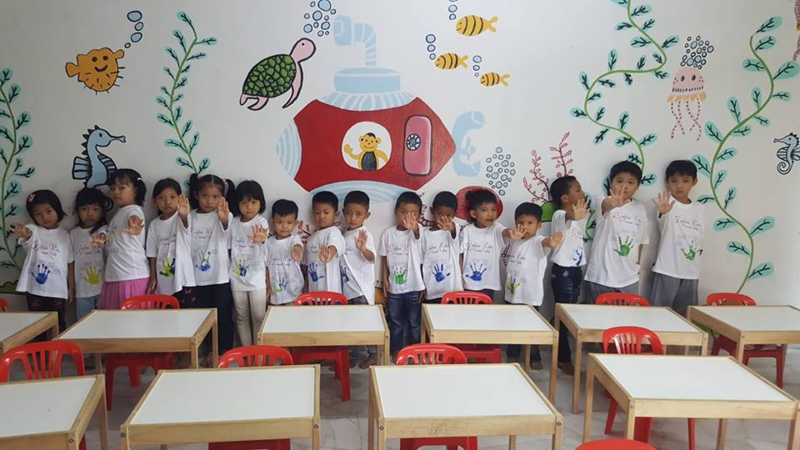 Refugee children in Malaysia are denied access to education and can only enroll in special ‘community learning centres’. These are often underfunded and rarely monitored. This is where Destiny Welfare Centre comes in. 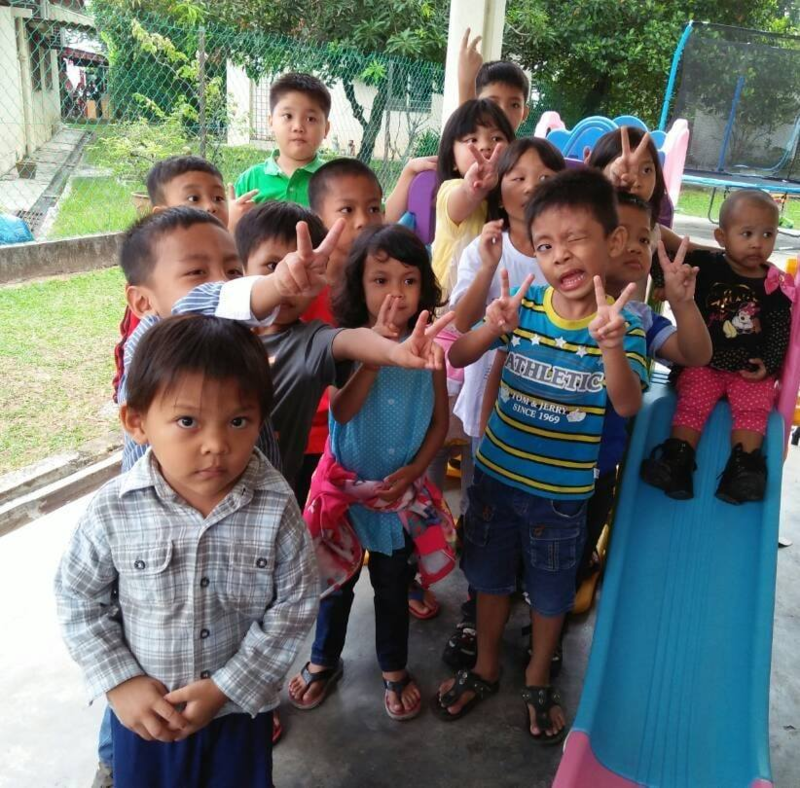 An incredible non-profit dedicated to helping migrants and refugee children in Klang, providing day-care to their children. Here they have access to English classes, freshly cooked healthy meals, showers, parental support, and counseling. So, here I am, asking all my amazing supporters, and to those who simply love children, to please consider making a donation today to Destiny Welfare Centre and give the opportunity to 100+ children to have access to education, good hygiene and a clean environment. I’m proud and excited for Bungee Jump for Destiny Welfare Centre! Let’s join together and make this happen. Donate now to provide a safe space for refugee children to flourish and learn - give them the opportunity of a better life - a life that they truly deserve. Find out more about Destiny Welfare Centre campaign here and follow their work on facebook. Donate Now and help us raise the RM30,000!